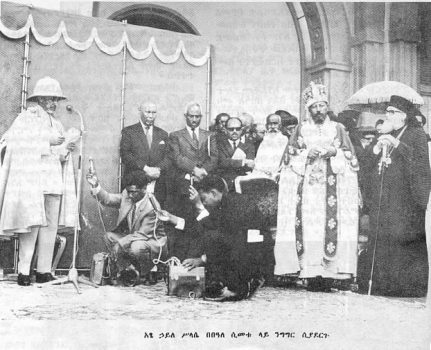 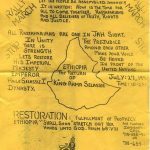 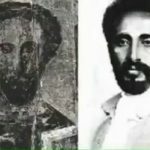 The official proclamation of the works and defence of Ethiopia and her children against white supremacy colonisation. 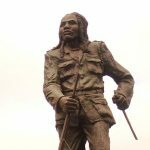 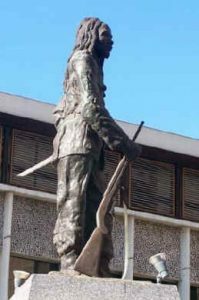 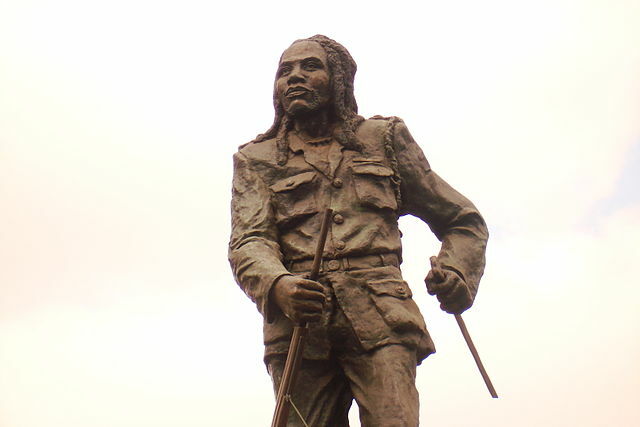 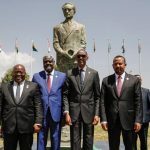 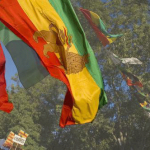 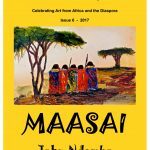 This event will be recognised by the declaration of the statue of the Field Marshal Dedan Kimathi ina Nairobi – Kenya in the month of Yakatit 1999 (18 February 2007). The place where the statue of our defender will be placed and the photo attached hereto.